Same day online bookings available! No need to call, just book online! 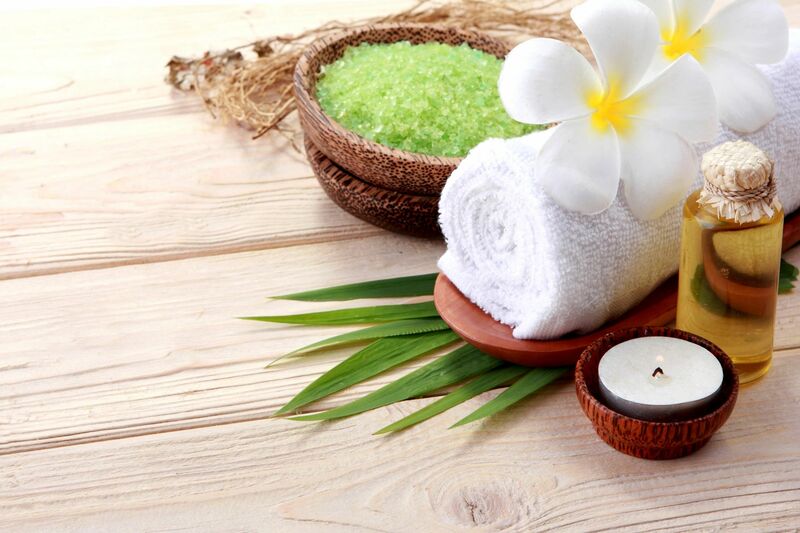 Whether you’re looking to get rid of knots with a deep tissue massage or to simply de-stress and recenter, or just want to release some tension from being on your feet all day – we offer full body massages, chair massages and reflexology therapy in ultra comfortable chairs. To increase blood flow, release tension and feel weight lifting off your shoulders, we recommend Tui Na 推拿, a Chinese medicine physio-therapy. Mainly used for healing and medical purposes. We have reflexology experts at all of our locations that are trained in the alternative medicine involving application of pressure to the feet and hands with specific thumb, finger, and hand techniques. 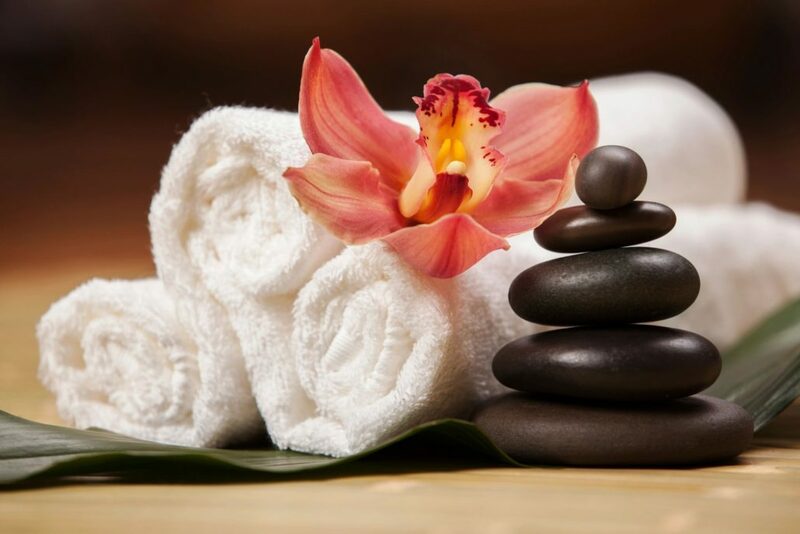 Your preferred massage session, customized to treat pain points in your body or a simple relaxation treatment – finished off with a full body hot stone treatment! We offer affordable therapy across NYC, with locations ranging from the Upper West Side to Chinatown. We have professionally trained male and female therapists that specialize in customizing your experience based on your needs.